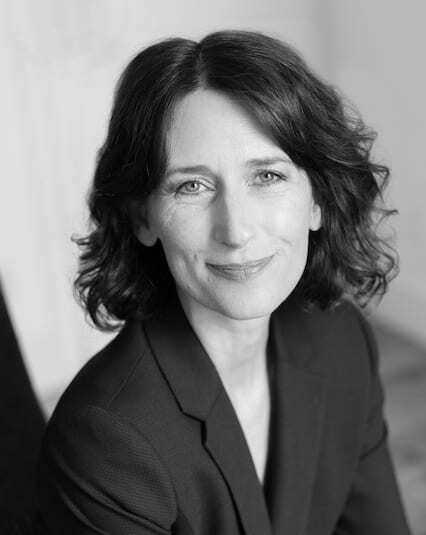 Claire Way has been named managing director at international spa and wellness consultancy Spa Strategy. Way joined the company in 2006. Previously director of operations and business development EAME. She leads Spa Strategy’s work in market research, concept development, design and brand development. Way has more than 20 years of experience in the spa and wellness industry. Prior to joining Spa Strategy she was group director of spa for Per Aquum Resorts & Spas. “It is a privilege to continue the legacy of this fantastic company, and to continue to work with the consortium of talent that has helped shape this company and continues to be integral to its success,” said Way. Spa Strategy was previously connected to Aromatherapy Associates, but has brought its operation back in-house to concentrate on its core business.